Amicalola Falls State Park near Dawsonville, GA is not very far from my front door. This makes it a frequent retreat for me if I am working under time constraints. I visited it again Monday with the intention of finding a new perspective on my routine subject. After a few minutes of exploring, I was rewarded with a view of the falls I had not seen before and walked away with a few great images. It was an incredible experience outdoors and it was extremely rewarding when I sat down to look at my captures in post. And best of all, the spring season will arrive soon opening up endless new opportunities for me at this beautiful park. 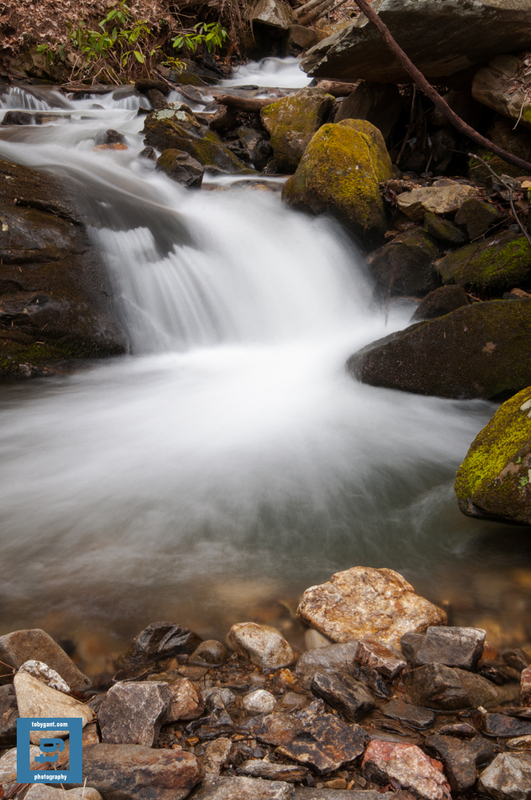 This image was captured using my 16-35mm f/4, tripod mounted using a circular polarizer. Thanks as always for stopping by. I revisited Fall Creek Falls State Park near Pikeville, Tennessee last week. There was no snow forecasted for the area. I found the roads open and the waterfalls accessible. I had left the house planning to visit Cloudland Canyon State Park in Georgia. But, traffic was not heavy and when I realized just how close I was to Pikeville, I literally made a last second change in direction on the interstate to visit this incredible park. This image was captured from the Fall Creek Fall overlook using my 70-200mm VRII tripod mounted and using a circular polarizer. You can see one of the other beautiful falls at this park on my recent post http://www.tobygant.com/2013/02/03/no-substitute-for-planning/. As always thanks for stopping by. 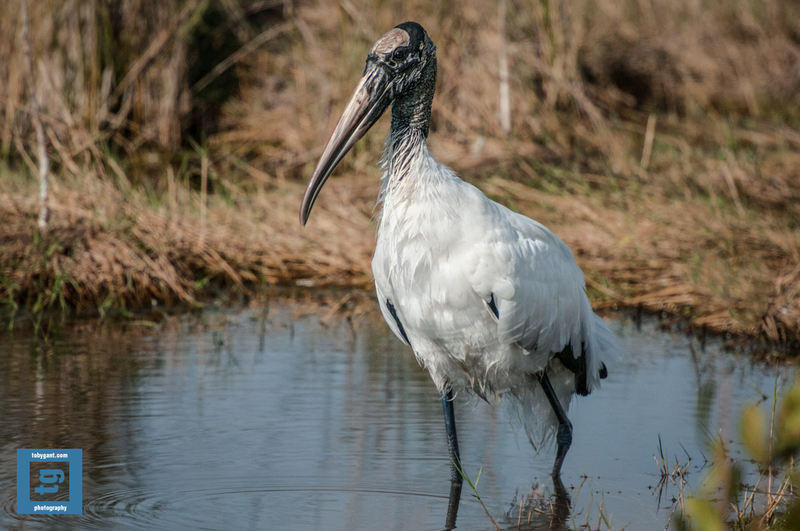 The wood stork is definitely not one of the most beautiful birds in the world. But, this bird has been fighting for its very survival. Due to drought and loss of habitat, its numbers in the United States dwindled so low that it was placed on the endangered species list when there were only about 2,000 birds remaining in the 1970s. But, the story doesn’t end there. It has made an incredible comeback in recent years and could possibly be downgraded to a threatened status later this year. It is great to see these birds fighting back. This image was captured with my 70-200mm f/2.8 VRII. I broke from recent process of planning my shoots over the weekend. I made no advance plan and talked the family into a “quick” excursion up to Fall Creek Falls State Park near Pikesville, Tennessee. I checked their website and there was no mention of closures. We loaded up and headed north. Everyone enjoyed watching snow fall on the way to the park. The “snow thing” is still new to them. I was mostly excited about shooting the six falls that the park has to offer. I had left our park maps on the printer at home and we just followed the signs when we arrived. When we finally arrived at the “gorge scenic drive motor nature trail” we found that it was barricaded and closed. We followed the main road to the inn in order to freshen up and grab some snacks after our journey. I asked the cashier if the falls were closed for the season and she quickly retorted that the roads are sometimes closed due to poor weather conditions. But, that the ranger had just called her and let her know the road had just been reopened. She also interjected that the falls were just a short walk from the gate and if we were to ever find the gate closed we should just park and walk in. We raced back to the car and to the nature trail where we once again found it barricaded and closed. So, either they opened and closed them in the 5 minutes since we had talked to her or I suspect she may just say that to people when they start to ask questions. We had less than an hour of light left in our day. Since the cashier said it was a short walk we decided to tough it out. I put my pack on and we walked for about a mile and a half when we determined that her idea of a short walk and ours may have been different. We did not have enough light left to proceed. We went back to the car and in search of the access area to Rockhouse Falls on the other side of the park. The sun had long set behind the mountains. I struggled to capture a couple of images in the dark. But, it was too dark for me to get critical focus through the viewfinder and too dark for my D300s to autofocus. (It was too dark for photography altogether.) 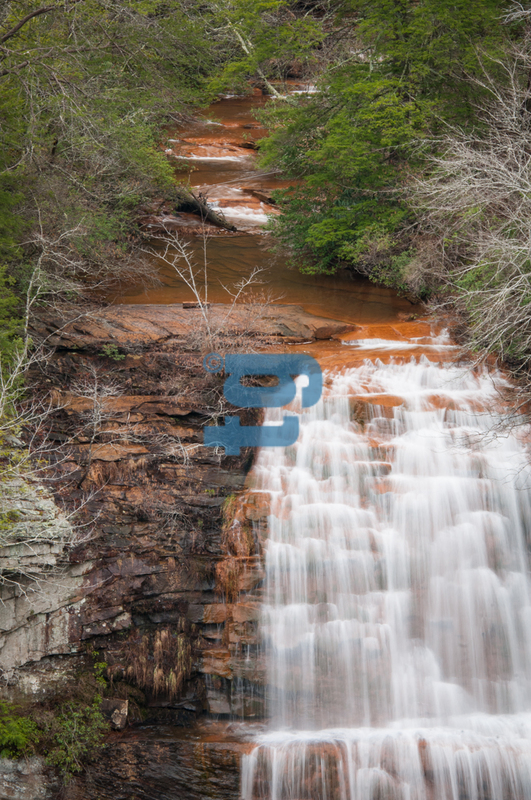 There is, however, enough of an image to get some idea of what the falls look like. I will definitely be planning my next shoot there well in advance. 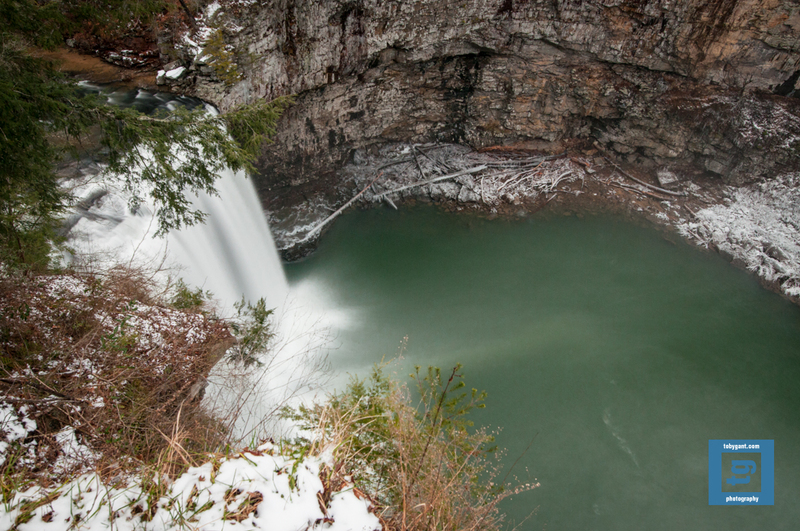 This image of Rockhouse Falls was captured with my 16-35mm f/4 tripod mounted. You can find my gallery images on my site at: http://tobygant.com/gallery/index.html. So, I was trapped in the house for some reason that I cannot remember now. I simply wanted to go outside and photograph anywhere. But, that option was not available. What else can an outdoor photographer do other than capture an image indoors? I decided to get some practice in with my trusty speedlight. 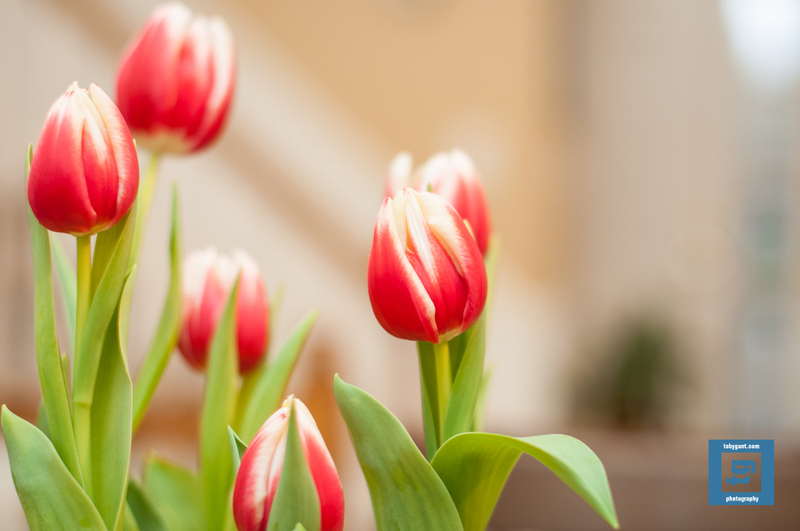 My wife had some tulips on the table that became my subject. I ended up having a great time shooting and in post and I learned much along the way. I actually left the comfort of Lightroom and ventured into CS5 and learned some new techniques. And the most surprising part of the entire process was that the image actually makes an excellent wallpaper for my work PC. Now when I am at the office and stressed, I can set it as my wallpaper and think about relaxing at home. The image was captured with my 50mm f/1.4 set at f/2 using a SB800 bounced off a white ceiling. You can find some of my gallery images on my site at: http://tobygant.com/gallery/index.html.